After four years of dating, Brian surprised Giuliana after a long day of work with reservations at one of their favorite restaurants, which also happened to be where their first date was. After dinner at Maya del Sol, Giuliana noticed their server bringing out a cake when they hadn’t ordered dessert. 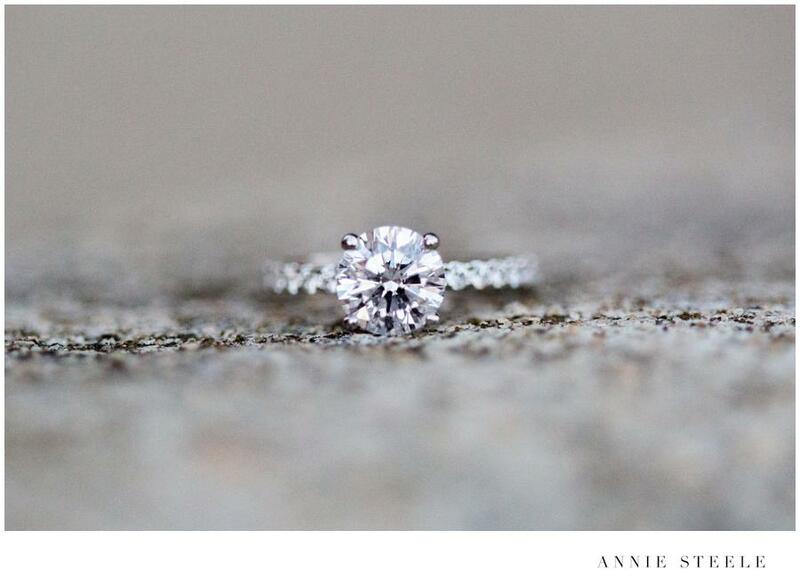 She immediately noticed what was written in icing on the cake… “So is it good shoes or bad shoes still?” Right then and there, Brian got down on one knee and proposed to his love. She of course said Yes (code: good shoes) and they celebrated that night with friends and family at her sister’s restaurant. 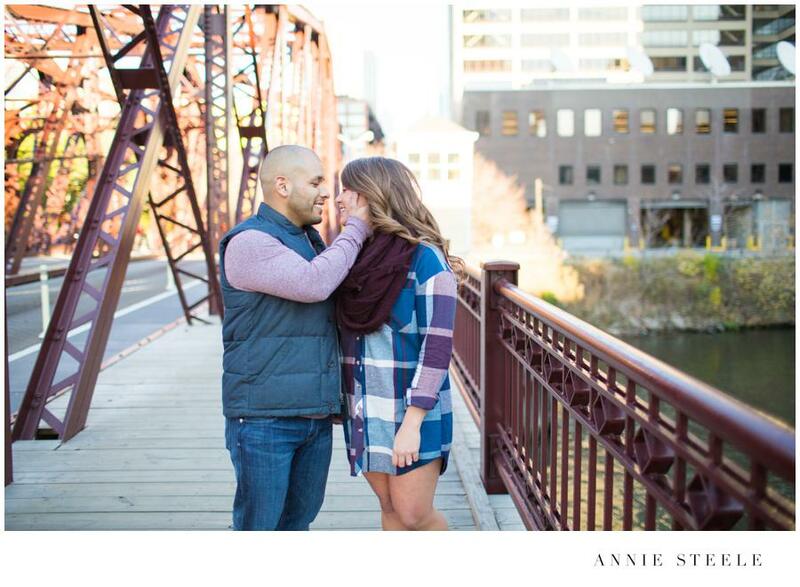 Recently, I met these two in Fulton River district for a extremely fun engagement session! 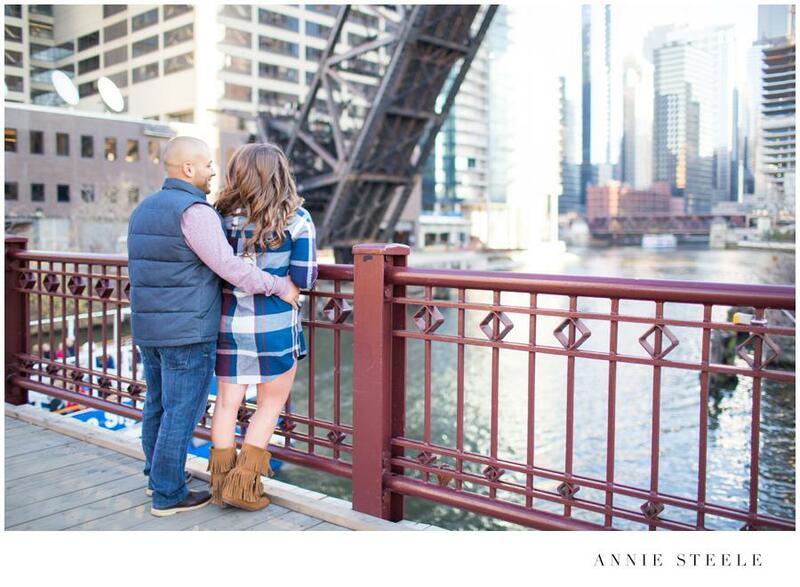 I can’t wait for their upcoming Summer Wedding and I hope you enjoy some of my favorites! And how stunning Giuliana is. So, they are beautiful people inside and out, and they have fabulous style.